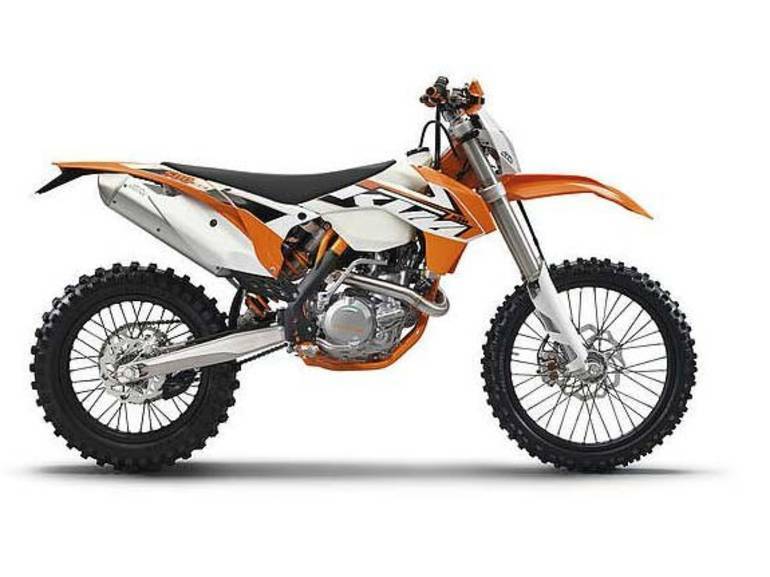 2015 Ktm 500 XC-W, ***READY TO RACE*** - The 500 XC-W is one of the most powerful enduro machines of its class. Combining low weight and high displacement, high-tech SOHC 4-stroke technology is the right choice for all who are looking for maximum performance, combined with playful handling. All KTM pictures are kind of KTM HD motorcycles picture was taken, including motor fuel gauge, engine, engine mounts, tires, fuel tank, the car handles, lights and so on, 2015 KTM 500 XC-W full-screen viewing,2015 KTM Motorcycles today Price: $9,499 .